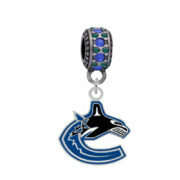 Vancouver Canucks Logo Charm $17.99 ea. 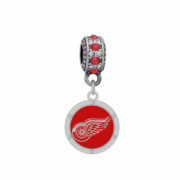 Detroit Red Wings Round Crystal Charm $18.99 ea. 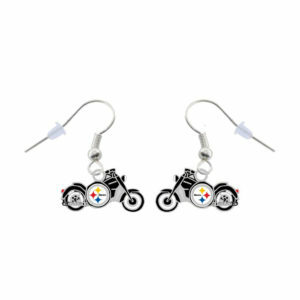 New York Giants Crystal Heart Blue Belly Ring $15.99 ea. 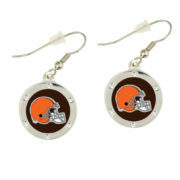 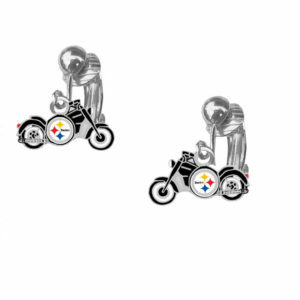 Cleveland Browns Round Crystal Earrings - Pierced $11.99 ea. 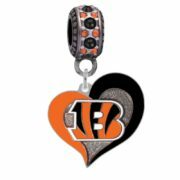 Cincinnati Bengals Swirl Heart Charm (Copy) $18.99 ea.